Smith Sovik lawyers regularly defend complex toxic tort litigation across New York State. 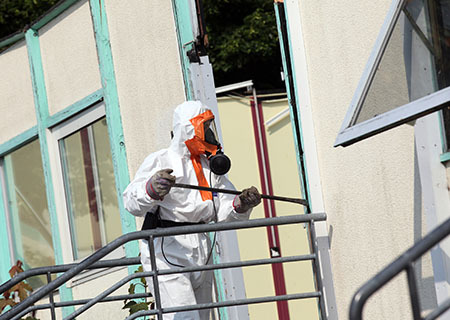 Our experience includes defense of asbestos-related lawsuits, silica cases, lead paint, mold and other toxic tort matters in both the State and Federal courts. Brandon is honest, responsive and on top of his files. His approach is clear and objective, which is imperative in developing and executing an effective strategy for any given case.